Great coverage in the @MaccExpress for the free Aldershot game. Back page, front page and inside. 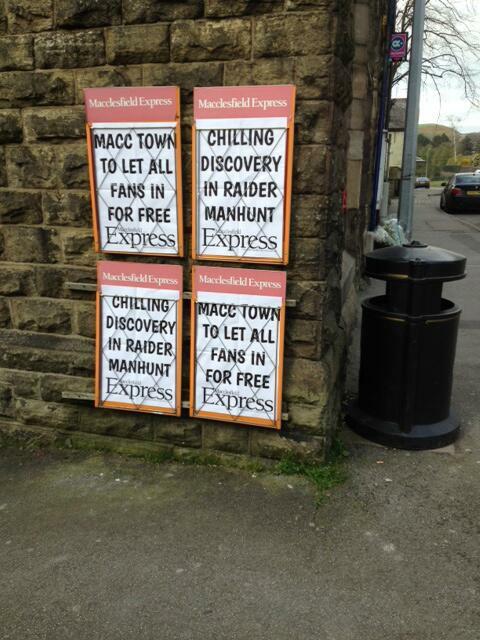 More great coverage of our free football offer from the @MaccExpress . Postertastic. What was your result of the season - And why? We'll ask a few more questions over the next day or so. Reaction from last night's game is online now and the highlights will be up later today..
Congratulations to @DoverAthletic on promotion to the Conference Premier. @altrinchamfc and @GuiseleyAFC still in extra-time in the North. Another friendly date to be confirmed shortly. FA Cup Final fact... Macc are unbeaten in League games in trips to both Boothferry Park and The KC Stadium. And we have some time-lapse film of it all taking place coming up on our YouTube channel. Don't forget the ticket office is open late tonight for season ticket sales. 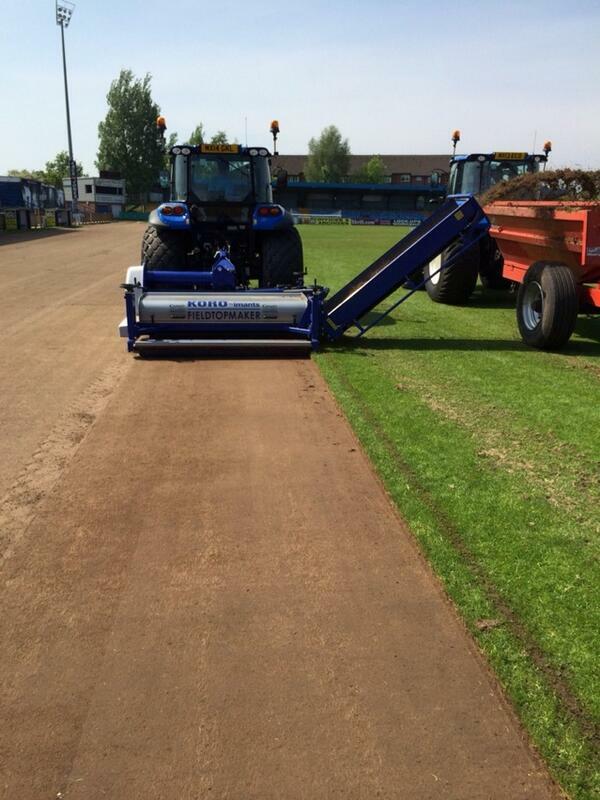 And we've also got an update on the pitch renovations. 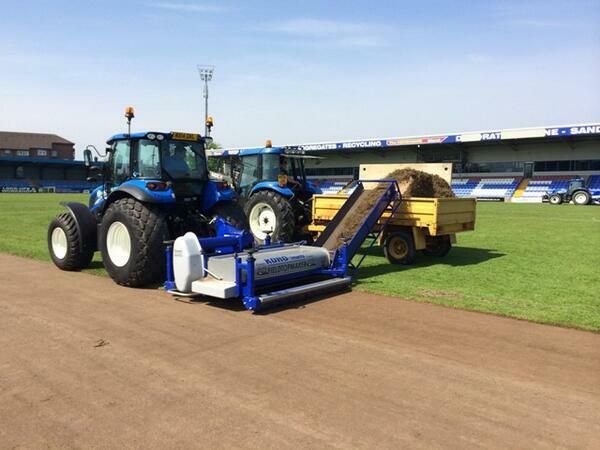 Looking forward to welcoming @Besiktas , @kvoostende and @1FSVMainz05 to the Moss Rose this month. 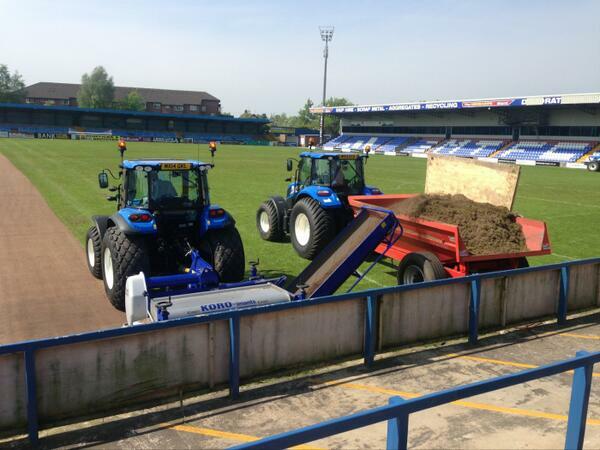 Welcome to Macclesfield! Demba Ba signs for Besiktas.. Will he make his debut at the Moss Rose? Besiktas v Oostende is being shown on live TV in Turkey. 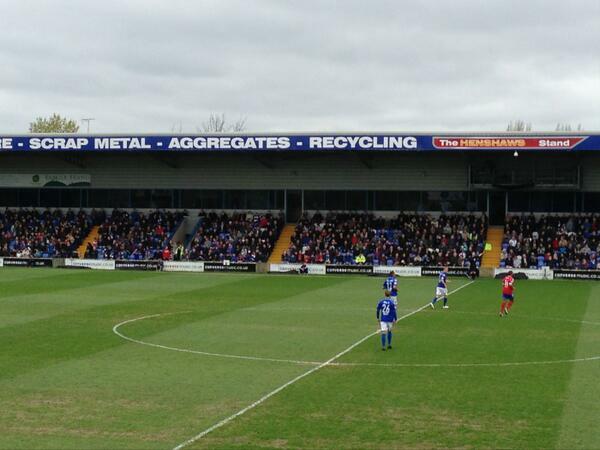 #macclesfield the hub of European football. On offer at the Moss Rose pre-match tonight. Good win today. Two great goals in a 2-0 win. Report on the OS later. 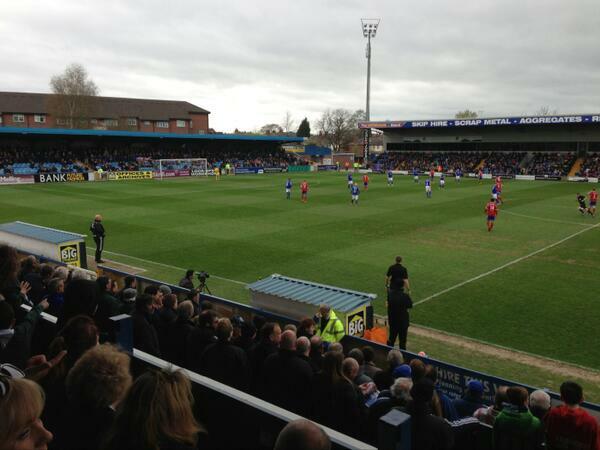 Match preview for this week's visit of Rochdale on the OS now. Bit of pre-match transfer news coming soon, but not looking like we're getting a teamsheet,. Macc team to be up on the OS, shortly. We've had nothing from Dale.